Ahead of Ubisoft's E3 2016 press conference, PS4 trophies went up on the website Exophase for South Park The Stick of Truth and Trials of The Blood Dragon. Trials of The Blood Dragon was leaked earlier this year thanks to a foreign ratings board. 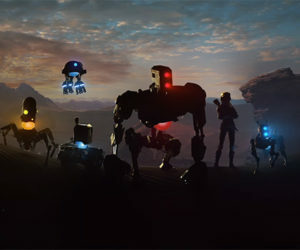 In will likely take on similar characteristics as the Far Cry 3 Blood Dragon expansion released in 2013. With Trials being known primarily as a digital title, it's possible this could be a "out now" reveal. South Park The Stick of Truth on the other hand was released in 2014 on Xbox 360 and PS3. With PS4 trophies going live, a current gen remaster is likely in store. 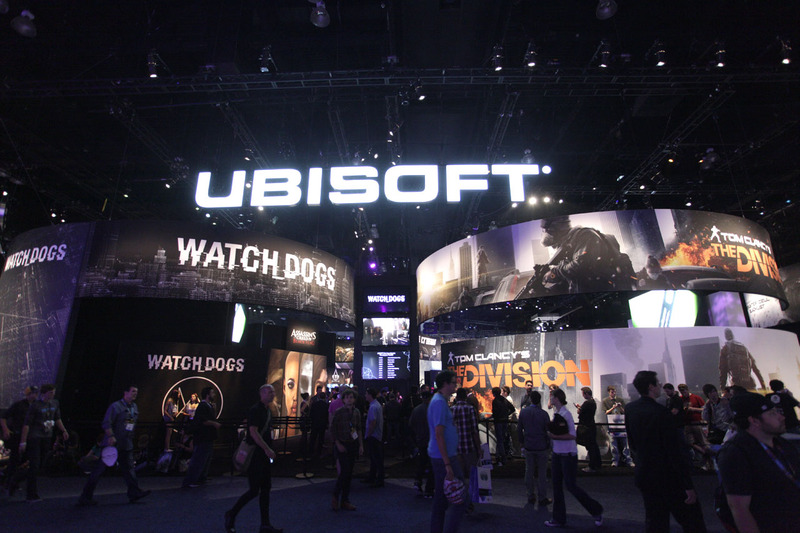 Ubisoft's E3 2016 Press Conference begins at 1:00pm PDT / 4:00pm EST/ 9:00pm BST / 10:00pm CEST. You can watch it live on Twitch or on Youtube.